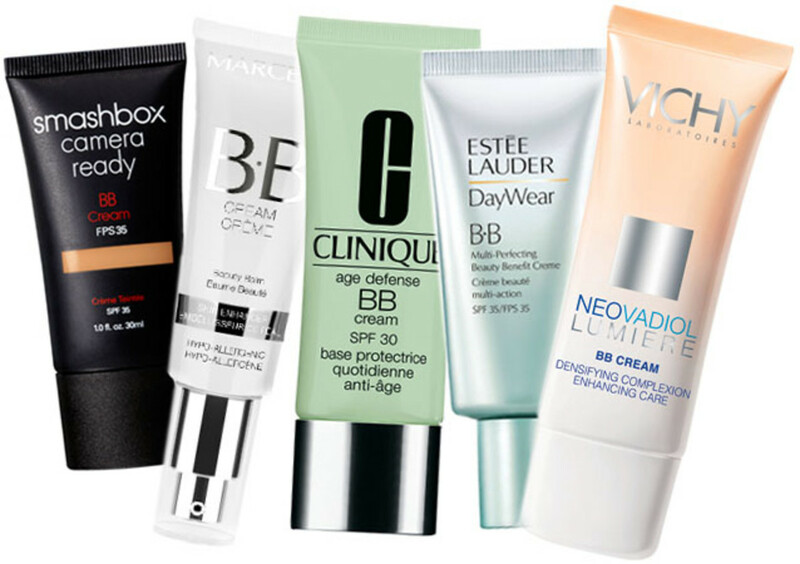 BB Cream in Canada: How to Choose? 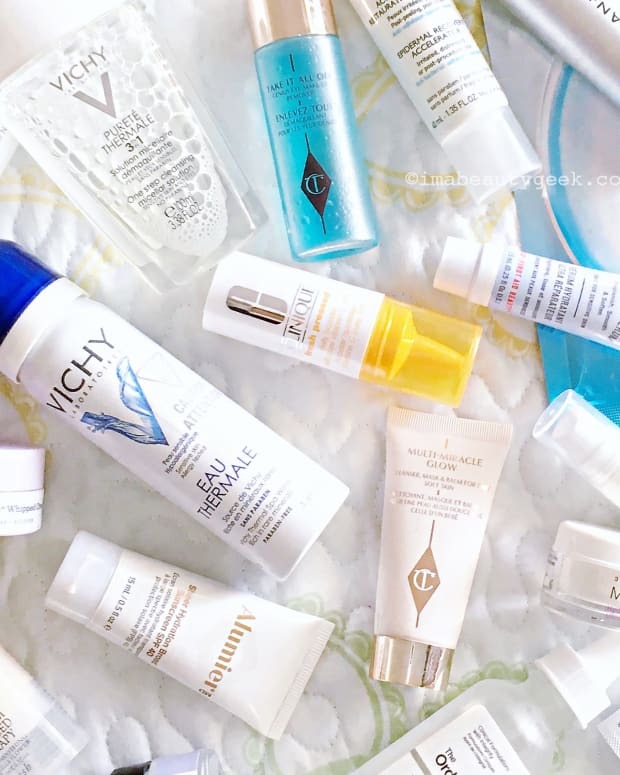 Now that you&apos;ve heard the initial buzz on BB creams in Canada -- here are the details on what BB cream is -- you might like to know which one might be best for you. North American formulas fall somewhere between tinted moisturizer and medium-coverage foundation and include anti-aging ingredients, primer-like smoothing and oil-absorbing properties. They&apos;re buildable -- you can add more layers for more coverage -- or you can apply foundation over them if you like. I don&apos;t for a minute think these are miracle creams, but I am a fan of their multi-tasking personalities. I wish I could multi-task like BB creams. If you want opaque or nearly opaque coverage, best to hit Korean neighbourhoods for a Korean BB brand, such as Iope or BRTC (recommended by makeup pro Susana Hong), or Missha or Dr. Jart. Just know that you&apos;ll find only one or two shades in these formulas and that they may be a bit grey for your skin. Korean BB creams are designed to make the complexion appear paler and more porcelain. 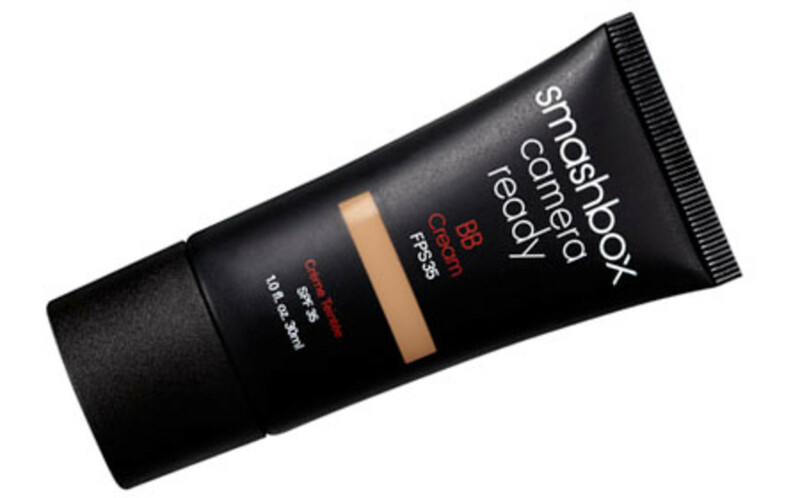 Smashbox Camera Ready BB Cream SPF 35 ($50, Sephora now) delivers a semi-sheer finish in a creamy texture. It comes in four shades, Fair, Light, Medium and Dark. The Medium shade is best for me, but it was sold out so I tried Light -- and was surprised. The formula is just sheer enough that it worked. But I still needed a teensy dab of concealer for shadows, and definitely over stupid hormonal blemishes. 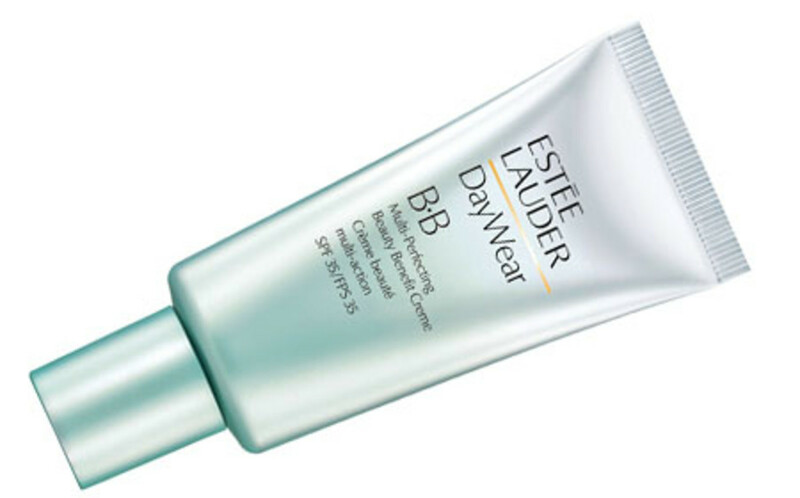 My go-to since I got a sample to try is EstÃ©e Lauder Daywear BB Multi-Perfecting Beauty Benefit Cream SPF 35 ($45, department stores, February 2012), which comes in two shades. I like the finish so much better than when I use just concealer and blot powder on my oily skin; tinted moisturizer never really did it for me either. Now firmly part of my routine, the Light matches my skin, the creamy texture blends easily and blurs imperfections, and the finish lasts for hours. I add concealer under my eyes, around the base of my nose and over damnstupidhormonal blemishes, and top with a barely-there layer of MAC Blot Powder in Medium/Dark. 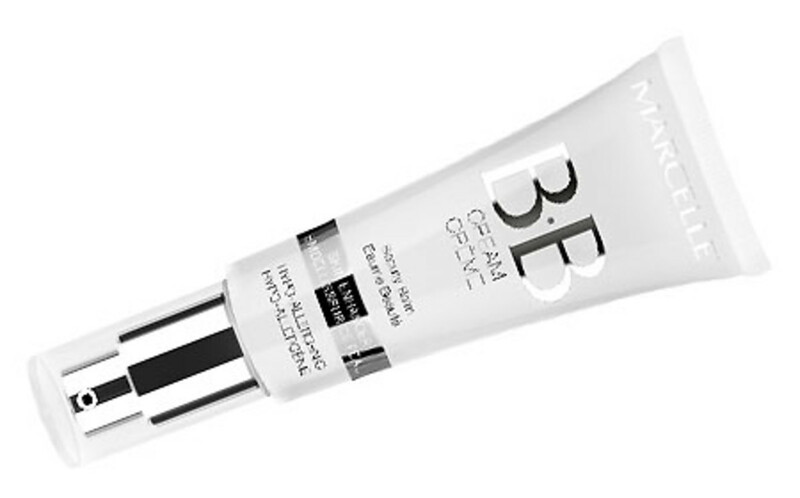 I love the smooth texture of Canadian Marcelle BB Cream ($22.95, drugstores, February 2012), which comes in two shades. But I don&apos;t love that it has no SPF -- in my opinion SPF is a must-have to call it a BB cream. The finish is a little less sheer than Boscia, Smashbox and Lauder, but still looks natural on skin, not like a mask of makeup. 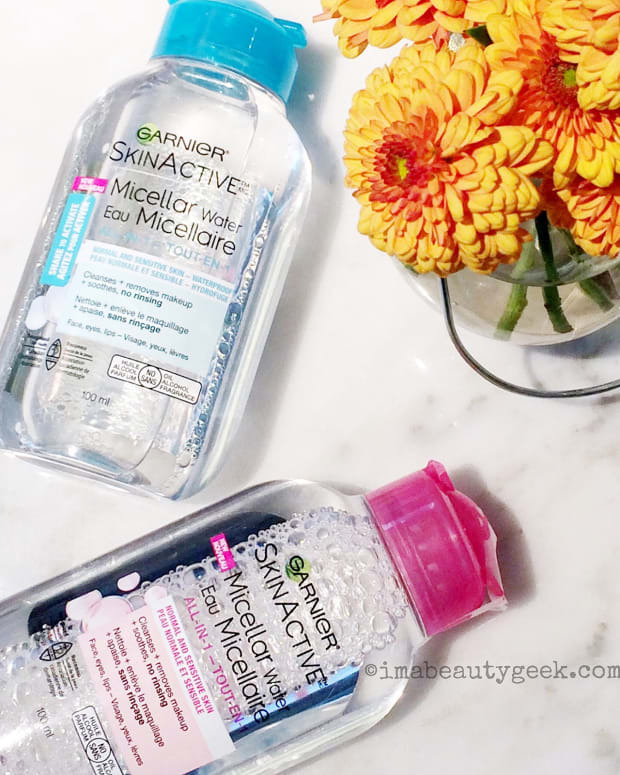 Really, it made my skin look great, and until I tried the EstÃ©e Lauder formula, it was my preference (applied over SPF moisturizer). 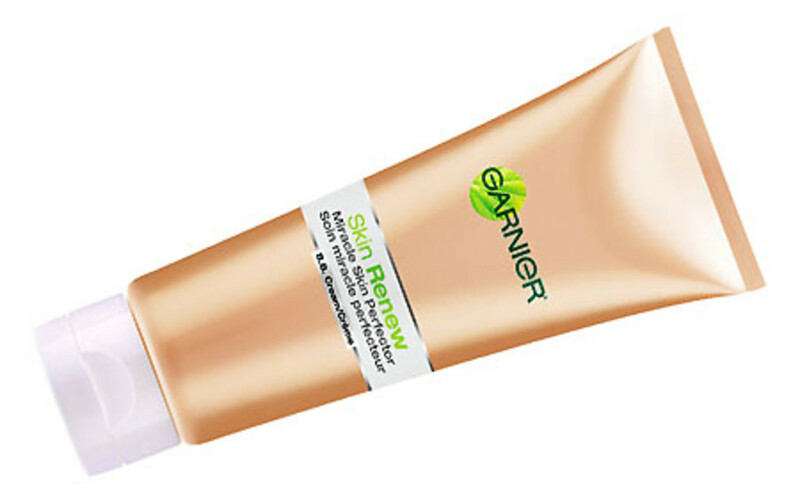 If you want super-sheer and a warm-glow boost, try Garnier Skin Renew Miracle Skin Perfector BB Cream SPF 15 ($19.99, drugstores, February 2012). Very much like tinted moisturizer, comes in two golden-tone shades, Light/Medium and Medium/Dark. You&apos;ll need concealer to boost coverage over dark circles and any redness around the base of the nose. 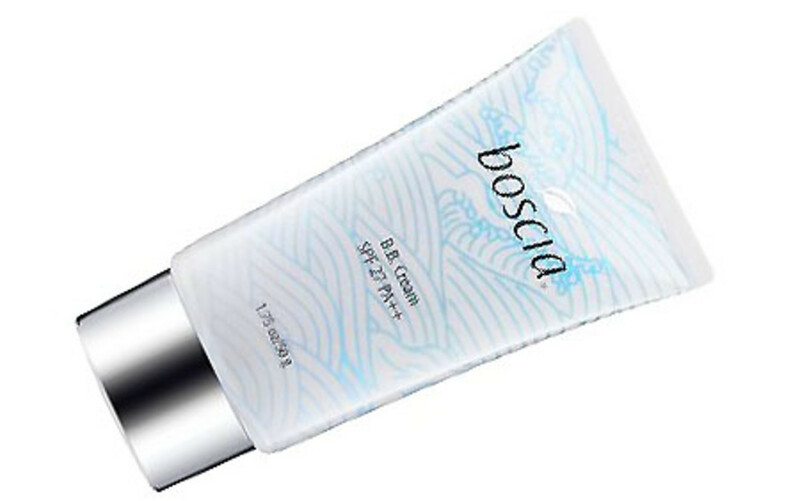 Boscia BB Cream SPF 27 ($46, Sephora, end of January) is also a sheer finish. At the moment it comes in only one shade. It&apos;s a little too dark for my medium skintone, even sparingly applied. You&apos;ll need concealer to temper under-eye shadows and any red areas. 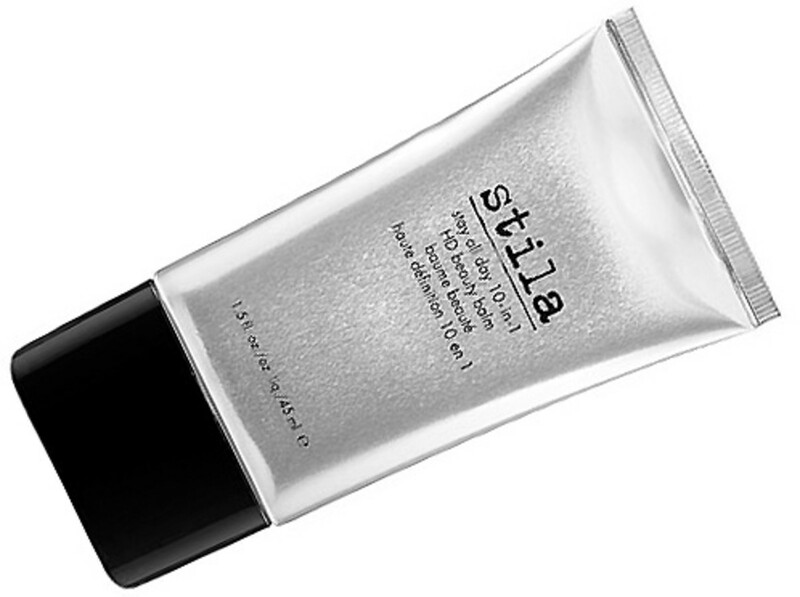 UPDATE: Stila Stay All Day 10-in-1 HD Beauty Balm ($49, Shoppers Drug Mart, Sehora) launched in late Spring 2012. It&apos;s sheer and contains no sunscreen. Dries down to a weightless finish; nice texture. 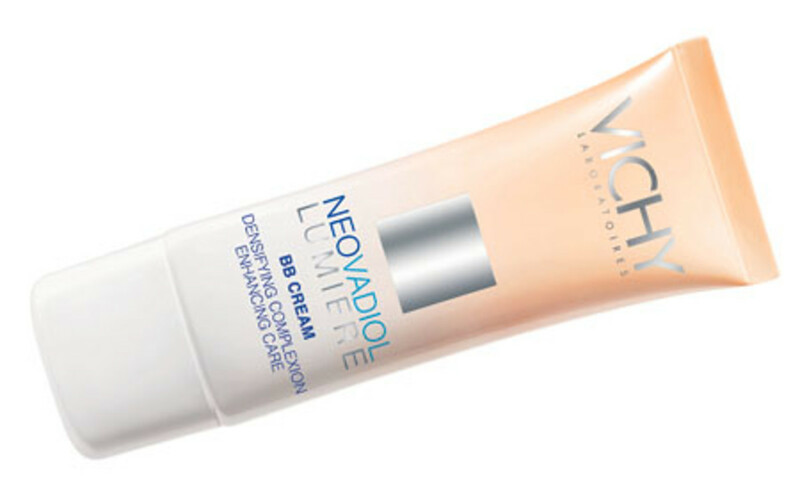 If you want instant brightening for dull or sallow skin, try Vichy Neovadiol Lumiere ($44, drugstores, February 2012), another super-sheer finish which has a peach tone and built-in illuminators. It has NO SPF, however, so I&apos;d classify it more as a skin tint, similar to YSL Teint Parfait. Available in one shade, it&apos;s intended for women in their 50s or better, but I tried it anyway. Got lots of compliments on my glowy skin, but that might have been because of a bit of accidental colour I got on my last day in St. Lucia. You&apos;ll need concealer with this one as well. BB creams fromClinique and PÃ¼r Minerals are slated for Canadian release this year. US residents also have access to Bobbi Brown BB Cream SPF 35 and 3Lab Perfect BB SPF 40 cream (this one is $95 USd, but I&apos;m still intrigued -- 3Lab co-founder and co-owner Erica Chung is all about cramming as many top ingredients as possible into one formula). 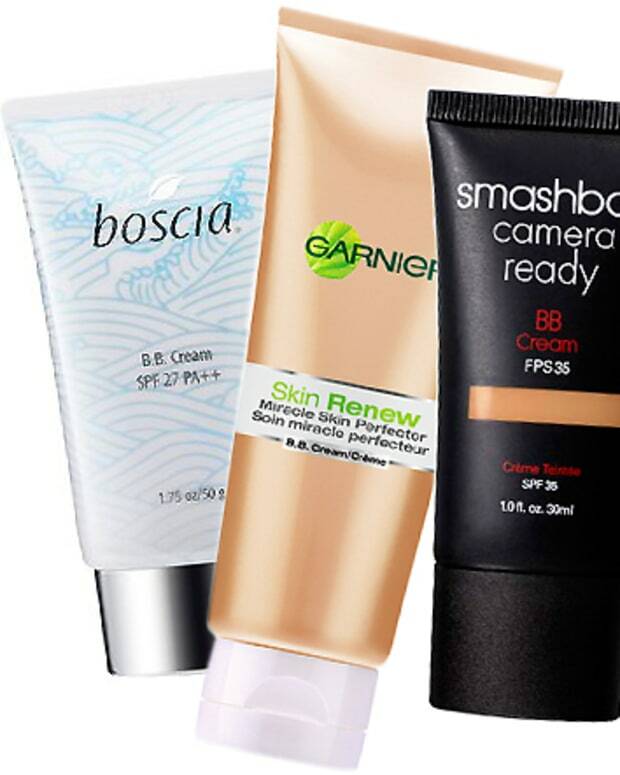 Think of BB cream as a new category in makeup -- remember when tinted moisturizer was just your favourite foundation with a couple of drops of your favourite moisturizer? Every major brand will likely have their own version or versions, and formulas will vary the way foundation formulas vary. And finding the right one for your skin, lifestyle and wallet will take a bit of trial, and hopefully very little error.